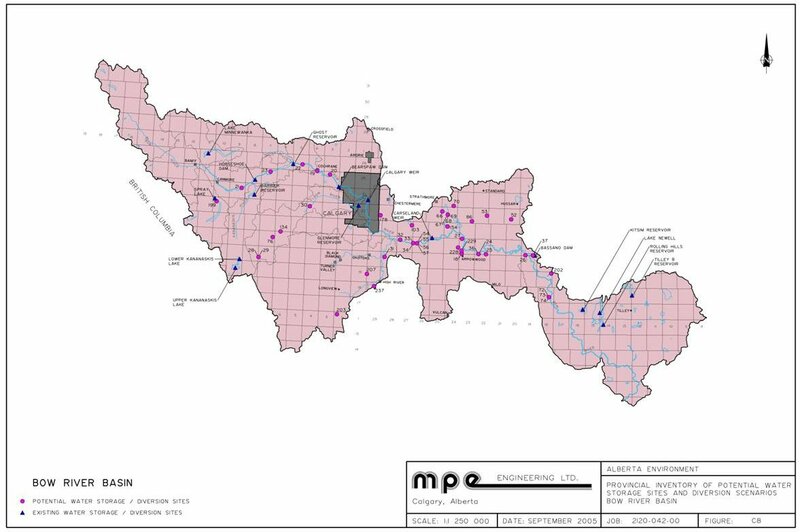 The objective of this study was to extend the monthly natural flow database for the Battle River, from 1984 to 2001. 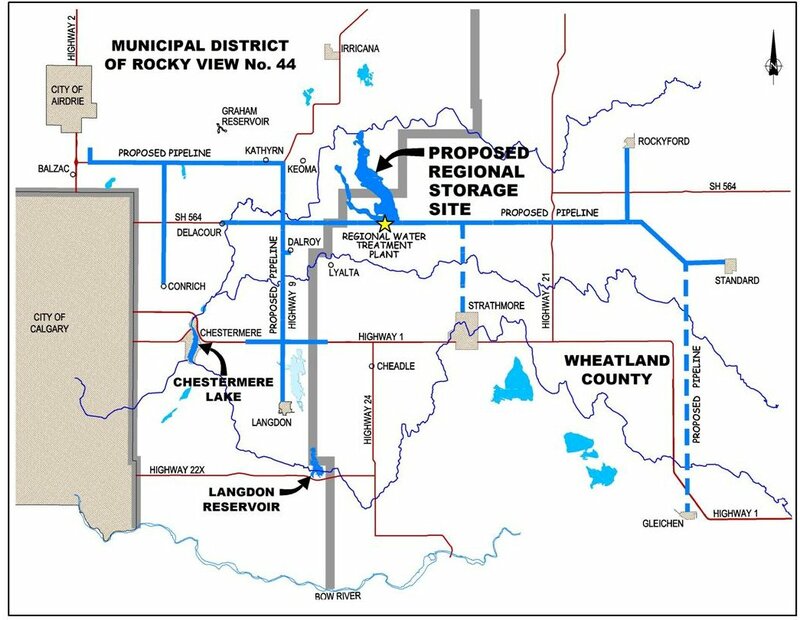 Phase 1 was a province-wide search and inventory compilation of previously studied potential water storage sites and diversion schemes. A database was developed to facilitate user-friendly data entry and retrieval as well as expandable for future data entry. Phase 2 was an assessment and ranking of the sites by subbasin. Searchable and filterable Excel worksheets were provided for end-users to rank sites by numerous criteria. 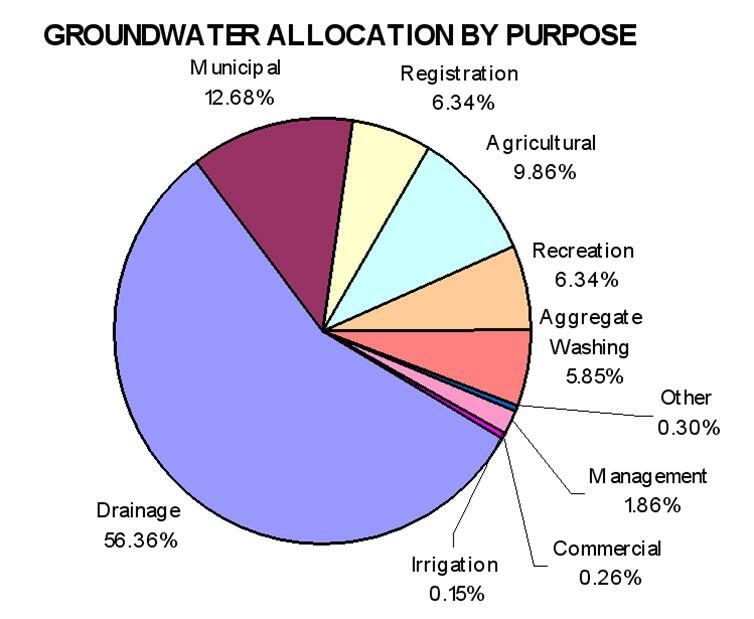 This assessment of Alberta Environment’s infrastructure summarized the resources for operations and maintenance, services that were contracted out, identified other contracting out possibilities, the experience of other agencies with similar types of infrastructure and views of the stakeholders relating to contracting-out operations and maintenance. 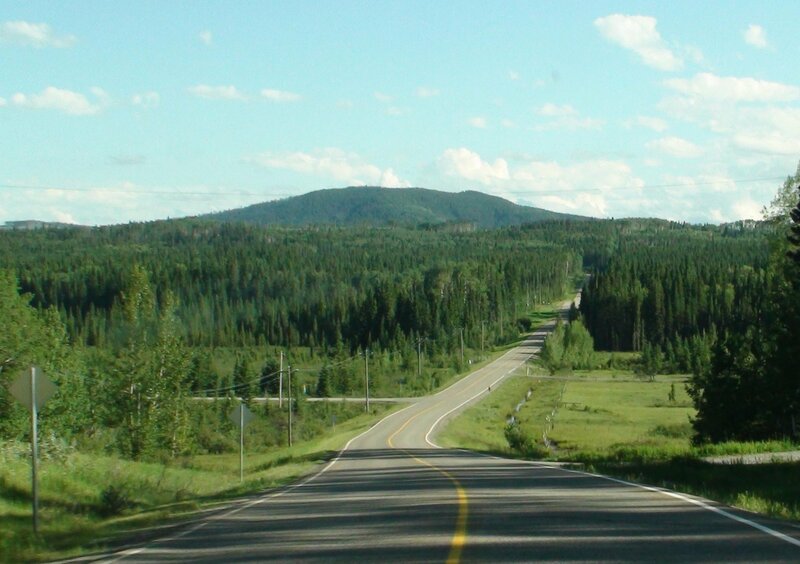 The assessment also investigated the interaction of Alberta Environment and Alberta Transportation for the future operation and maintenance functions to ensure a sustainable infrastructure. The Malloy Drain Basin drains through a complex series of natural and constructed canals and drains. 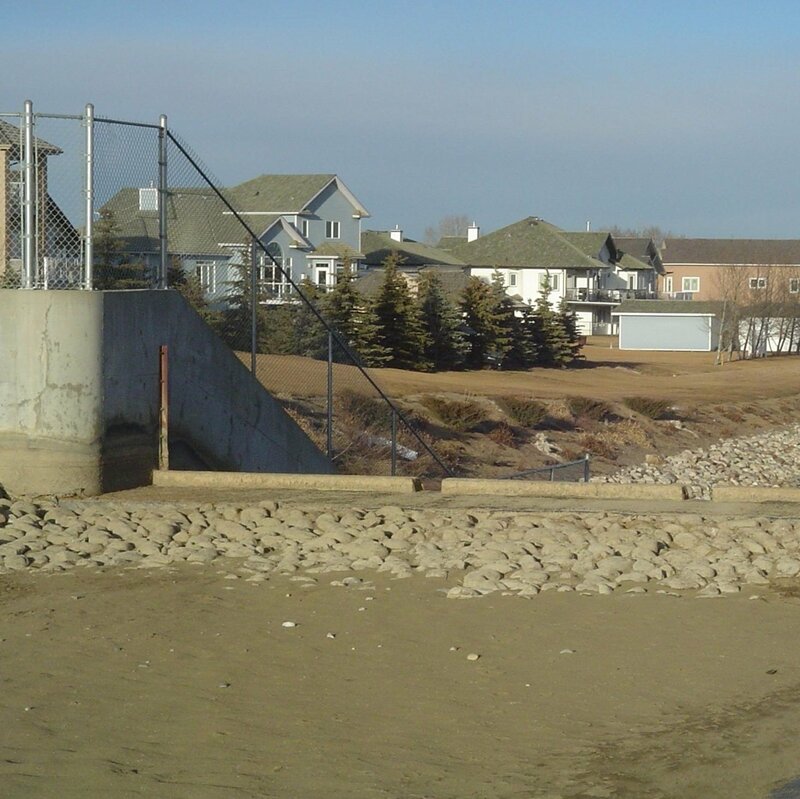 The main drain runs through the Town of Coaldale. The drainage channel has limited capacity. 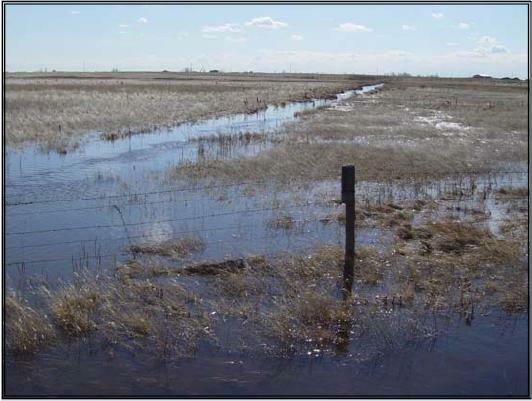 The committee consisting of the Town of Coaldale, Lethbridge County and SMRID retained MPE to look at cost options for a range of storage and release options, varying from 0.5 L/s/ha with significant storage, up to 4.0 L/s/ha with very little storage. 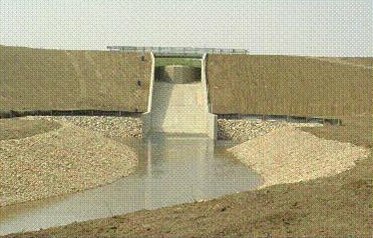 Existing ‘natural storage’ and ponding areas have been included in the analysis, as well as constructed pond facilities. Weed Lake is a 600 hectare historic wetland that was drained in 1971. 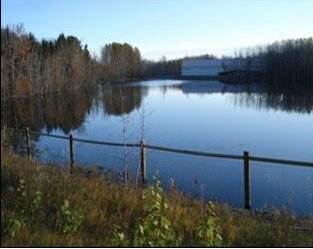 The project includes restoration and rehabilitation of the Wetland. 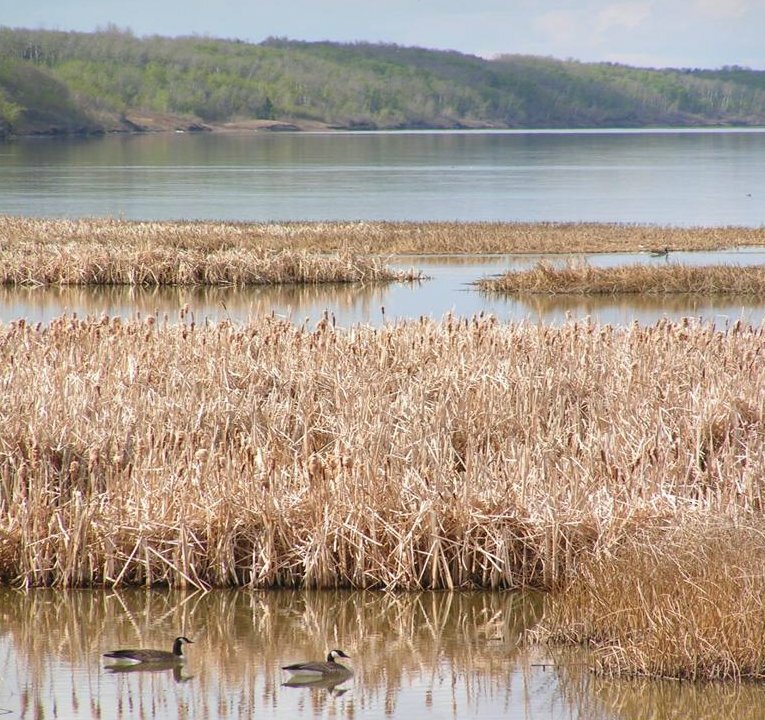 The lake would also be the receiving body for treated wastewater and stormwater from the Hamlet of Langdon and would include supplemental inflow from the Bow River. 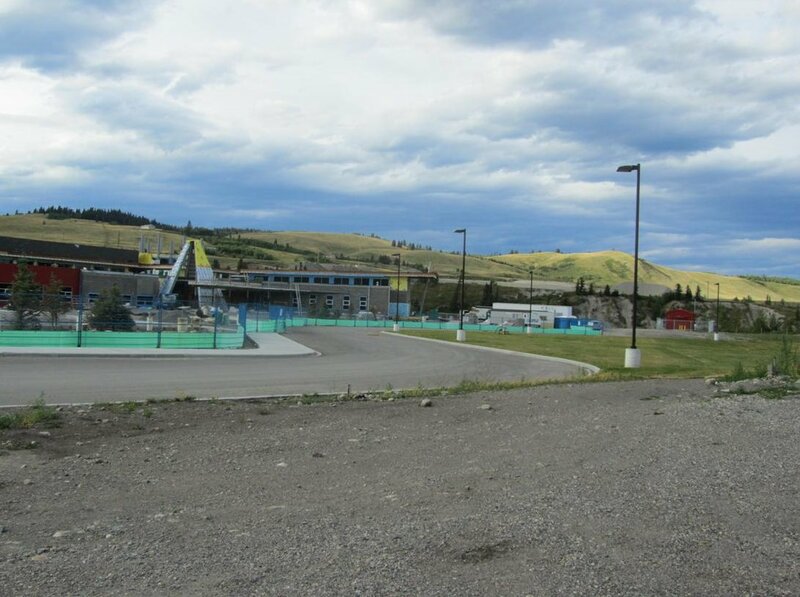 The project includes inlet systems, outlet structure, storm water pond and pumpstation, dams and high-line dykes, channelization and crossings. 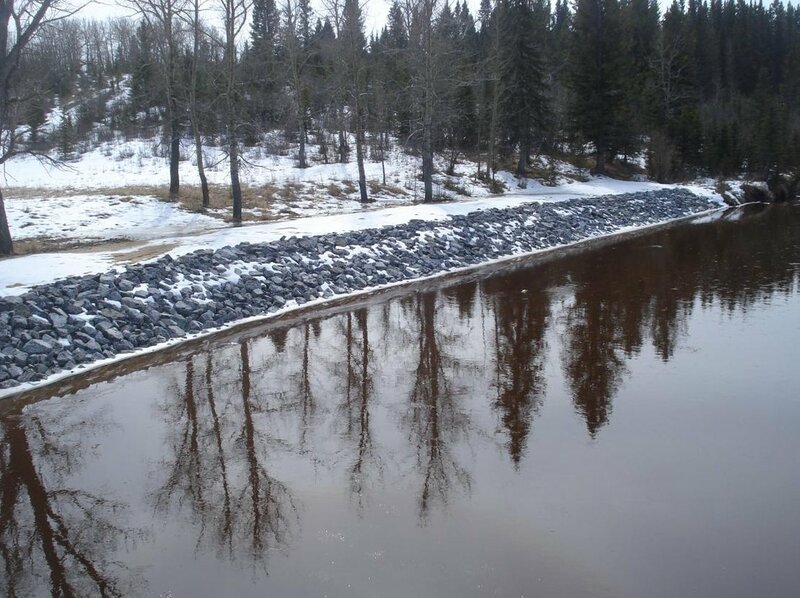 Bank stabilization and erosion control project for the flood protection of the Jumping Pound Creek bridge. 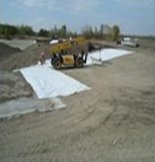 Work included river isolation and aquatic mitigation work. 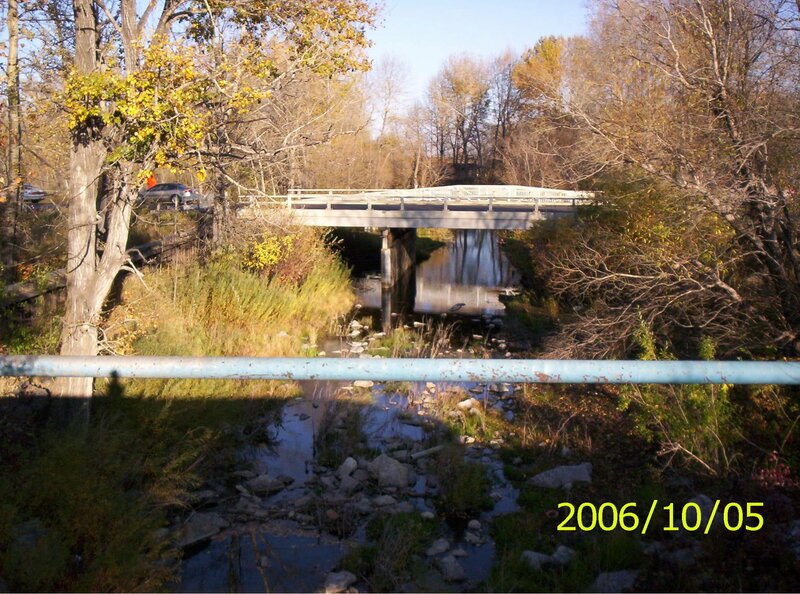 Work included estimating the 2003 level of actual surface and ground water uses in the Sturgeon River Basin. 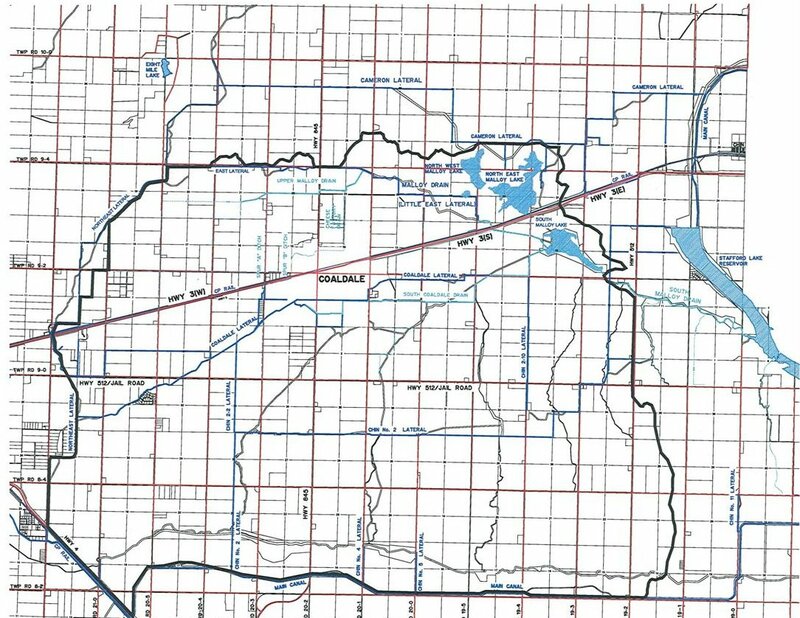 This was prepared to allow AENV to complete a Water Resource Management Model for planning purposes within the basin. Site in question was originally designated as flood fringe, but recent river training works required new modeling. The client required sufficient information to show that development of the site was feasible without negatively impacting local floodplain levels.